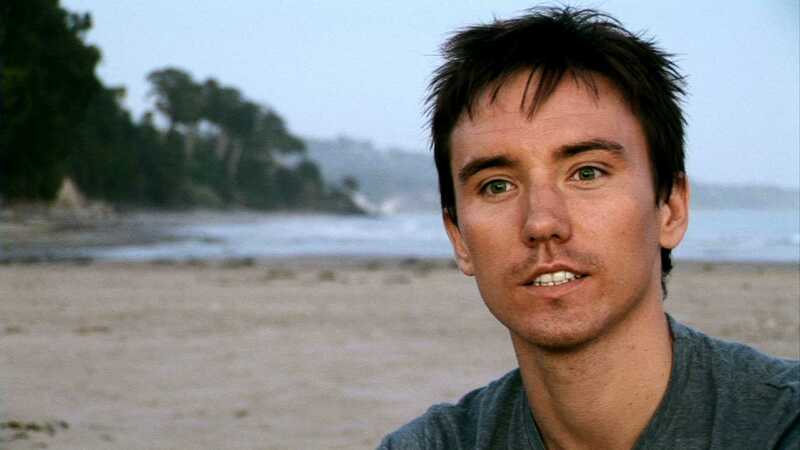 New details have come to light surrounding the death earlier this year of filmmaker Rob Stewart, and they are potentially pretty explosive. Stewart had been working on his new film “Sharkwater: Extinction” off the Florida Keys at the time of his death. The original account was that he and his dive partner had surfaced after a 200-plus-foot dive, and while Stewart’s dive buddy was experiencing disorientation after boarding the charter boat, Stewart himself disappeared under the waves. Horizon subsequently filed a claim alleging that Stewart’s rebreather, made by REVO, was one of the reasons for his death. Court documents filed by REVO, however, dispute this, stating that the computer data from the rebreather showed the rebreather was working just fine. The captain is accused of driving the boat away from Stewart when he became unresponsive. They should have sent someone in after him, the court papers allege.  Additionally, REVO’s documents allege that the charter boat company didn’t comply with U.S. occupational and safety guidelines when conducting deep dives with rebreathers. 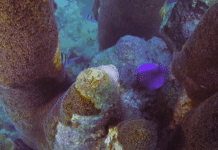 Not only that, the documents allege that the charter boat company “and its cohorts were masquerading as a dive team from the Key Largo Volunteer Fire Department,” when no such official dive team exists. 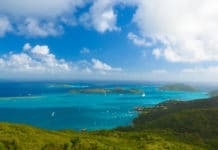 For more details, check out the FLkeysnews.com website.